Technically, “Zhu” is referring to the colour called vermilion. It is bright orange colour. This is supposed to be the colour of Zhuni and it has less impurity. The Zhuni’s crude clay is beige in colour. Once it is baked up to 1100 degree C, and it turns into vermillion. When the baking temperature reaches 1200 degree C, the colour turns maroon. Do you know why the name “Zhuni” became so famous? Clay contains extremely fine particles, therefore it is very sticky and elastic. Clay contains less percentage of zinc, copper or magnesium. In general, many types of clay contain iron. 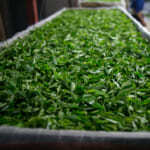 In particular, Hongni (紅泥) is very rich in iron content too. 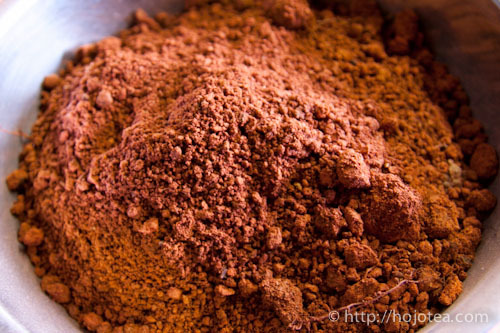 The crude so-called Hongni clay is reddish-orange, and it was found in both China and Japan. 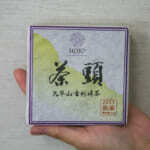 The Mumyoi clay of Sado Island is exactly this type of clay, while the Nosaka clay is similar to Zhuni. As the characteristic of Hongni, it contains bigger particles compared to Zhuni. As a result, Hongni lacks elasticity but has sand texture. Due to bigger particle size, the firing temperature is quite high (up to 1200 degree C),that makes the porosity smaller than Zhuni. The firing temperature of Zhuni is about 1100 degree C. Thanks to its finer particle size, it can be baked at lower temperature while maintaining higher porosity. 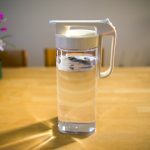 With higher porosity means it gives larger surface area and it releases more iron ion into tea or water. The crude Mumyoi clay in Sado Island. The crude clay is orange in colour. The Hongni from Yixing. This clay is not very sticky but a little coarse and has sand texture. Nosaka clay: The characteristic of this clay and Zhuni is identical. In fact, in the past, Tokoname used to produce good Zhuni. It was called Hon Shudei. At that time, there were plenty of rice fields and clay was collected when the soil of rice field was turned around. For now, the farmer stopped this practice since it is placed by the chemical fertilizer. As the result most of the Tokoname potters are unable to personally collect the clays. 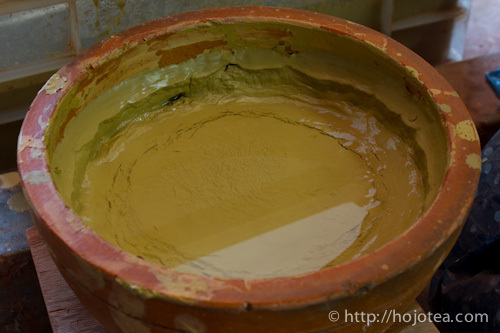 Instead, they buy clays from the Tokoname clay association, who specialized in blending clays. 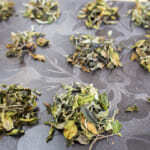 Different clays have a different impact to the taste of tea. 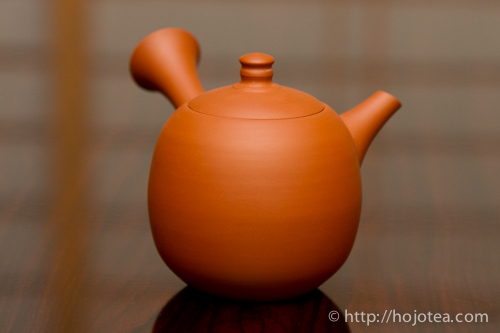 Some clay teapots should be able to enhance the taste and flavour of tea, while certain clays might diminish the characteristic of tea. Unfortunately, this is not being taken seriously. Many people generally believe that any clay has the same effect. 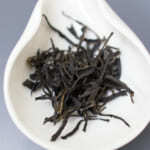 In fact, different clays have different minerals, and its effect on tea could be positive or negative. To my point of view, blending is nothing wrong, if the effect to the taste and flavour of tea has been carefully monitored. Nowadays, the common phenomenon is clay is mixed merely to achieve the colour effect. 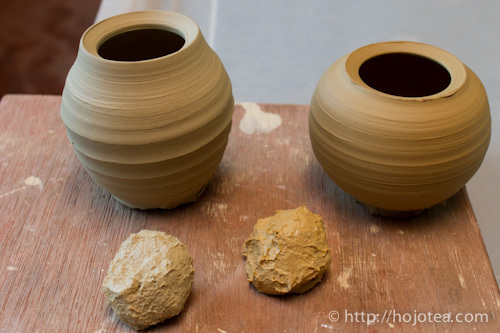 If the clay is blended only for the sake of colour, it could hardly perform well. In addition, both in Japan and China, it is a very common practice that oxidized iron powder is added into white clay or any clay in order to produce clay in red colour. Iron oxide is harmless, since it is just ground into the iron powder by mechanical machining. The natural clay contains the iron crystals and its melting point is very high. 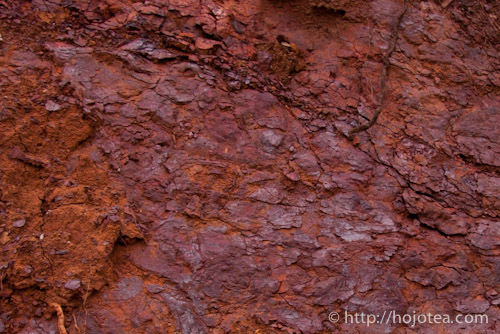 As for the artificially added iron oxide, it started to melt at about 600 degree C.The artificially-added iron oxide liquefies and starts covering the surface of other minerals. It is same like glazing effect. As a result, the clay will lose the porosity and it can hardly release the iron ion. In fact, we can briefly tell if a teapot is made of artificially clay blended with iron oxide. The surface is unnaturally shiny and it’s not matt surface. 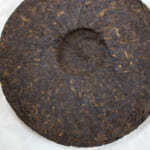 If it is made of authentic Zhuni and it is baked until the surface is glossy, it should turns maroon. Whether an artificially-blended clay should be called as Zhuni is depends on the potters. Nonetheless, the performance of artificial-blended clay is distinguishable. 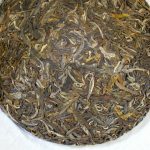 In any case, the natural Zhuni can make tea tastes very soft and smooth. This is one of the methods to evaluate the effect of clay on the taste of tea. I could imagine that many comments would say that there is no change of taste or it is not logical. Based on our experiences after conducting many tea evaluations and demonstrations, nearly 70% of people could tell the differences, as long as the clay we used for this experiment is of right quality. 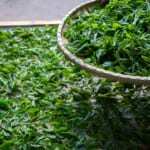 Out of these 70% of people, only about 20% of them are particularly sensitive; they were shocked by the effect of clay on tea when they tasted tea from different clays. It is just like the world of wine. Good wine has a very long finishing and its flavour stays for a long time with reasonable extent of body. However, quite a number of people tends to pay more attention to the wine’s aroma and less aware of “after taste” (finishing). There are similar examples in sound system. Not everyone could understand and appreciate the clear differences in the high-end sound system, like Hi-Fi or Stradivarius violin. 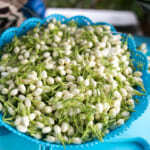 Most importantly, one must be aware of “after taste” and be able to tell the different extent after taste. With such ability, you will then be able to experience the performance of different clays, especially with quality clay that has an ability to alter the taste of tea. Do we have to use one tea pot for one tea?